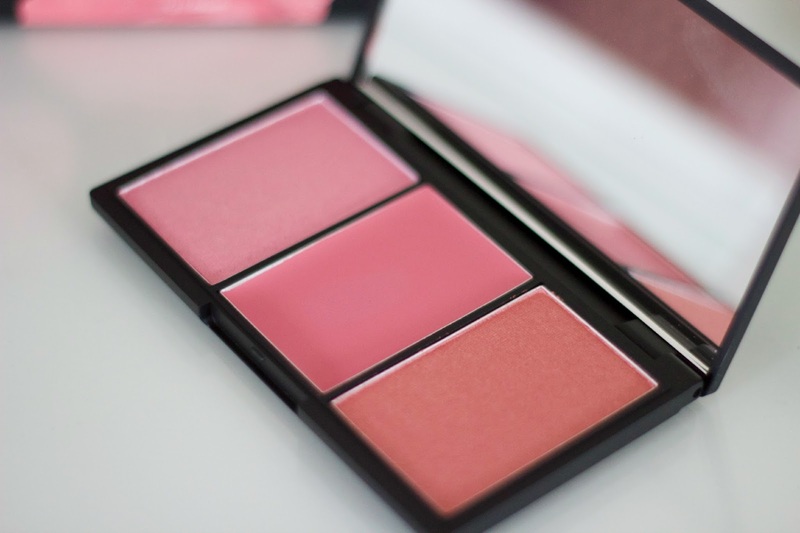 I really love cheek palettes, my Nars One Night Stand Palette is one of my favourite beauty purchases ever, so I was really excited to try out this Sleek palette! 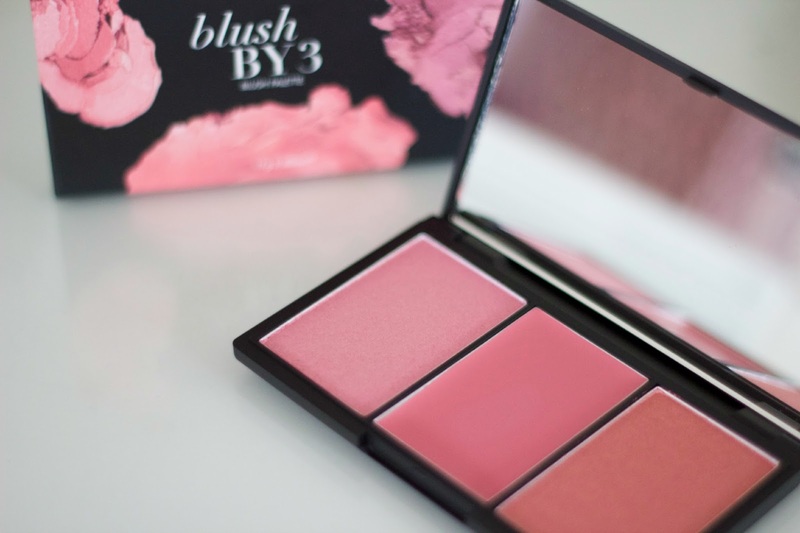 It contains three blushers, two powder and one creme which means you get the best of both worlds, personally I love both powder and creme blushers so it's nice to be able to try both in one palette. I've used the Sleek Contour Kit before, which I absolutely adore and have used for years so I had high hopes for this palette. 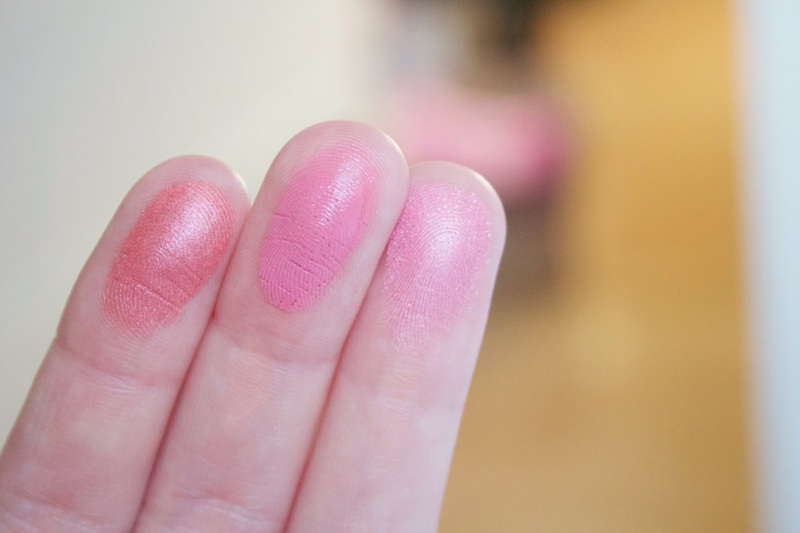 The three shades in the palette are "Icing Sugar" "Macaroon" and "Pink Mint." Both the powders are shimmery shades and the creme blush is matte, Icing Sugar is a pale pink shade with silver glitter, there is quite a lot of sparkle in the shade so it's not the most subtle but it is very pretty! If you prefer matte shades, Macaroon is a medium pink, I really love the formula of this creme blusher it was really soft and creamy, so really easy to apply. I'm undecided on whether this is my favourite or if "Pink Mint" is, either way I love this and the texture is great to use. Finally is Pink Mint, a more orangey pink, I absolutely adore this shade, it's stunning! The palette retails for just £9.99 which I personally think is great value for money as you get three beautiful long lasting blushers! You can buy the palette from the Sleek website here or from Boots or Superdrug! What beautiful colors! I like blush as well, but only powder. However, love these colors. Beautiful colours! I've read so many reviews about this product but haven't really got around to pick it up myself. I'm yet to try one of there blush palettes I wish there was a counter closer. Everytime I try to buy this it's out of stock! So annoying!